From minor dents to the total replacement of a Lotus Elise chassis, The Beaconsfield Workshop’s bodywork skills know few bounds. What highly-experienced panel beaters Martin Hawes and Leigh Birch can’t purchase off the shelf, they have the skills to manufacture from scratch. Craftsmen of the old school, for them every job is a labour of love. A pastime that began in the ‘30s and was made famous by the Californians of the ‘50s and ‘60s, customising lives on in a different form these days, and many wealthy owners of current performance and luxury cars are prepared to invest in body and/or paint upgrades to place their own stamp on their pride and joy. 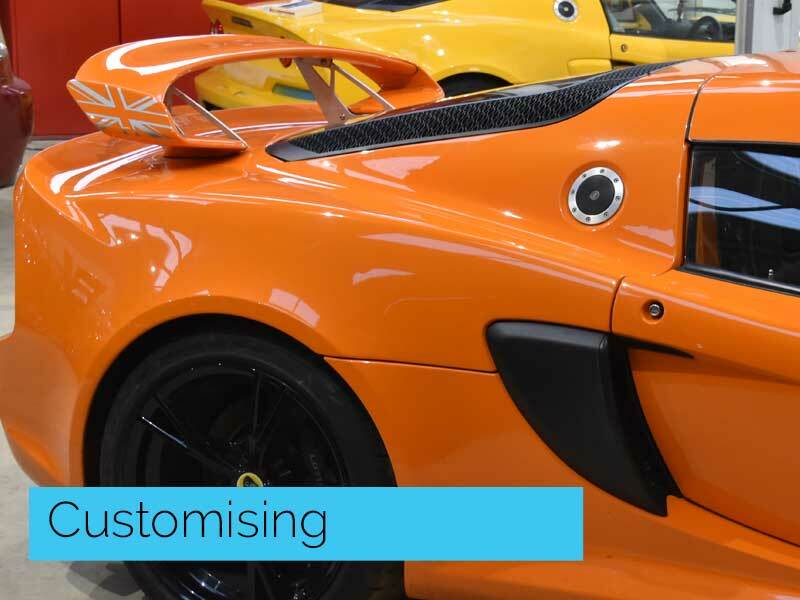 Such tasks are meat and drink to The Beaconsfield Workshop that’s expert at re-forming bodywork and the colour coding of all surfaces from steel to fibreglass and plastic to aluminium. The South-East of the country is a hotbed of collectors’ cars of all ages, many owners of which beat a path to The Beaconsfield Workshop for minor or major restoration work. 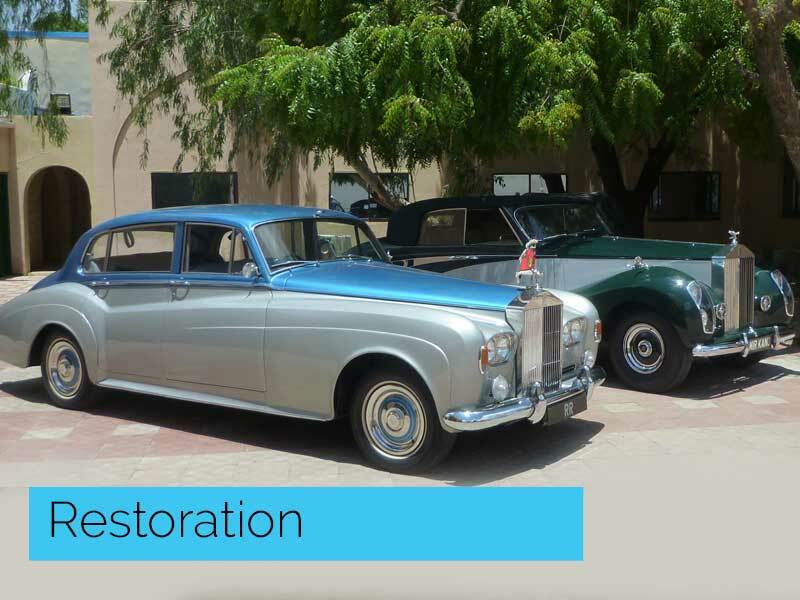 Substantial rebuilds of recent times have included such period gems as the Gulbenkian Rolls-Royce Silver Wraith that once transported the Queen through the streets of Nigeria, a Rolls-Royce Silver Cloud III Continental, and a Jaguar XK150, plus a far more contemporary BMW E30 M3 Evolution. No job is too large or too small for The Beaconsfield Workshop, and no challenge too much trouble. Most bodyshops shun fibreglass-bodied cars as they don’t have the requisite knowledge or understanding of the material. 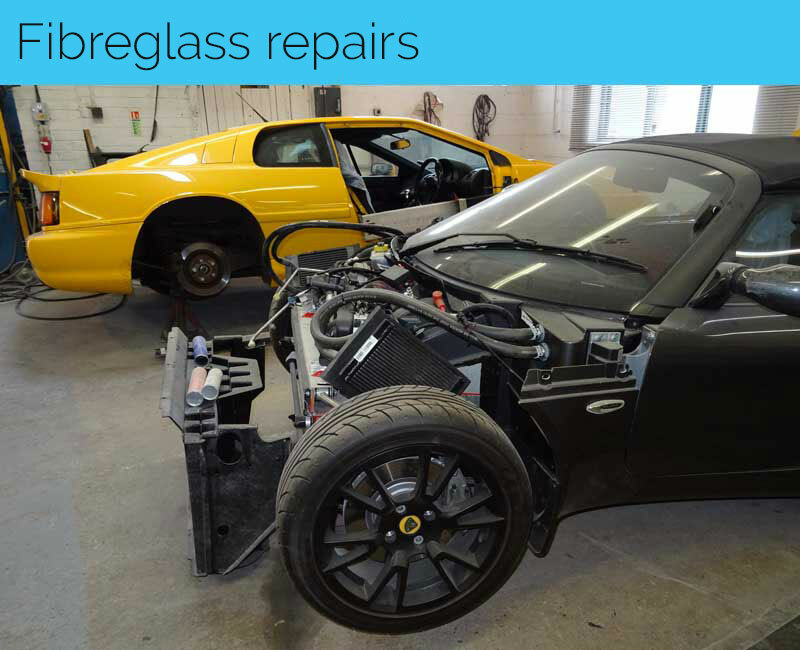 The Beaconsfield Workshop has both, which is why it is one of only 12 Lotus-approved body repair shops, to which the Lotus fraternity understandably travel long distances to take benefit from. Owners of TVRs, Ginettas, Marcoses and even a Gordon Keeble are among those to have beaten a path to the company’s doors for the same reason. 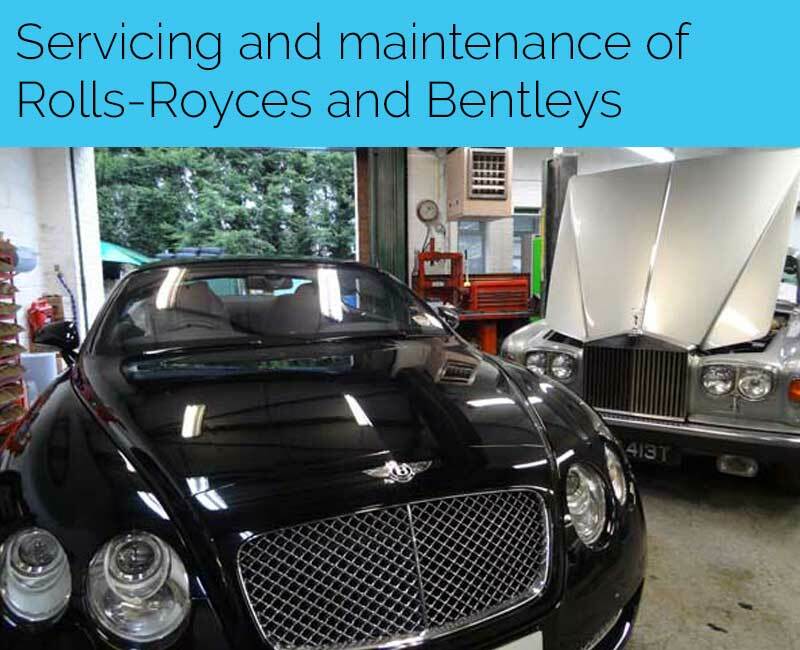 It makes sense for owners of recent Rolls-Royce and Bentley cars to have them maintained within the franchise. But once they are out of warranty, the expense can be hard to justify, and most people then prefer to rely on a more cost-effective garage with whom they can create a long-term relationship. 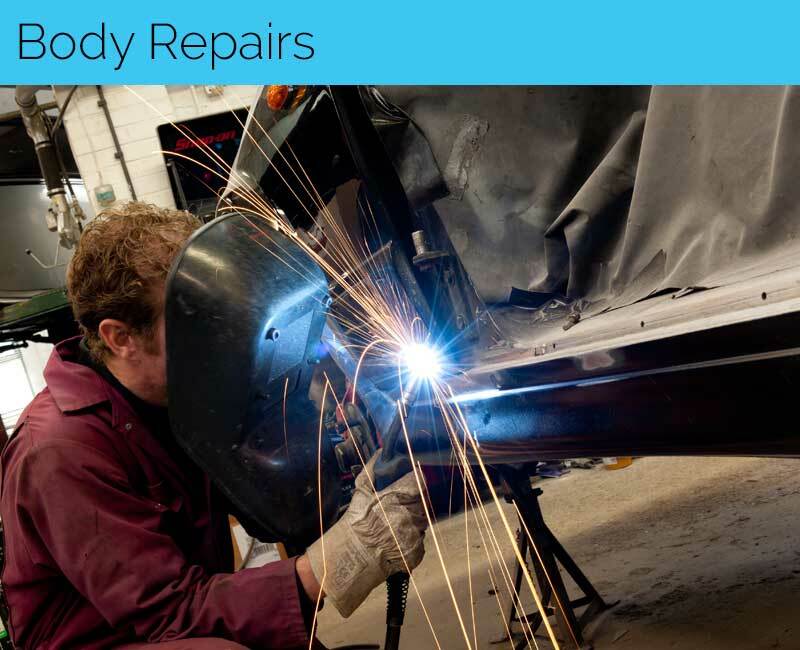 The Beaconsfield Workshop boasts many such customers, for whom they can handle any requirement from general servicing and maintenance to major overhauls. Expect to see everything from a Bentley MKVI Special to a Rolls-Royce Silver Seraph being attended to at The Beaconsfield Workshop, where ‘the possible’ is the norm and the ‘impossible’ merely takes a little longer!